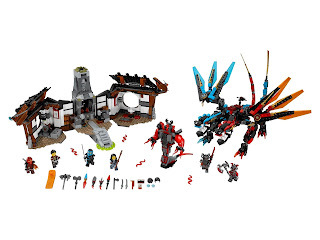 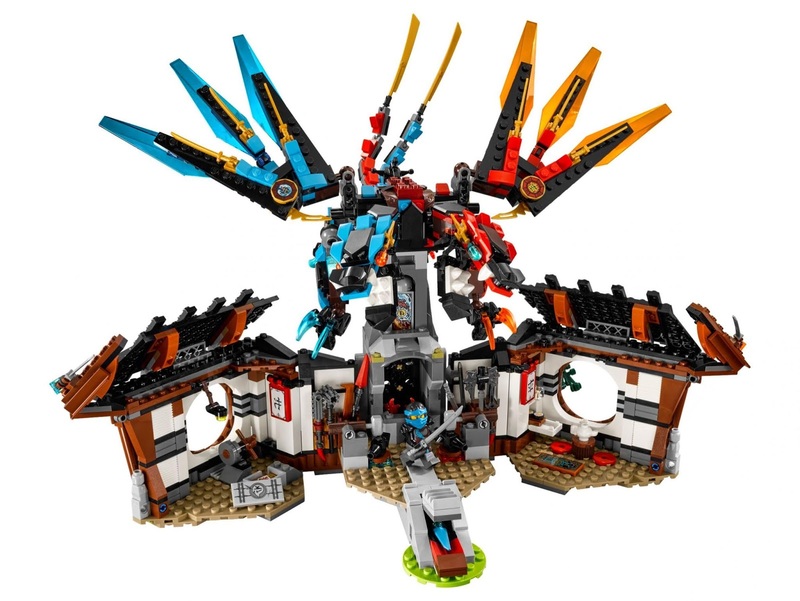 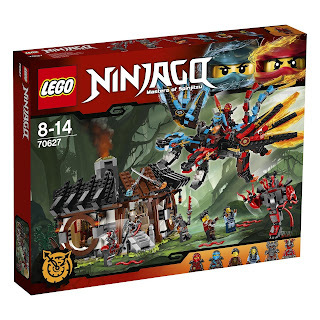 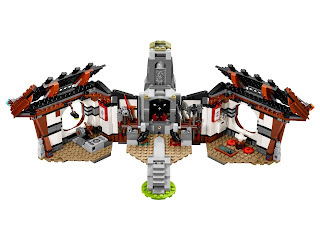 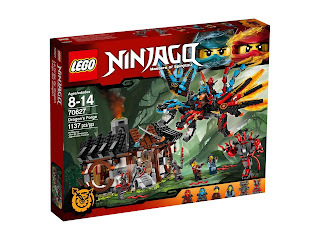 come with a dragon’s forge building, a fusion dragon and a buildable buffmillion mech. 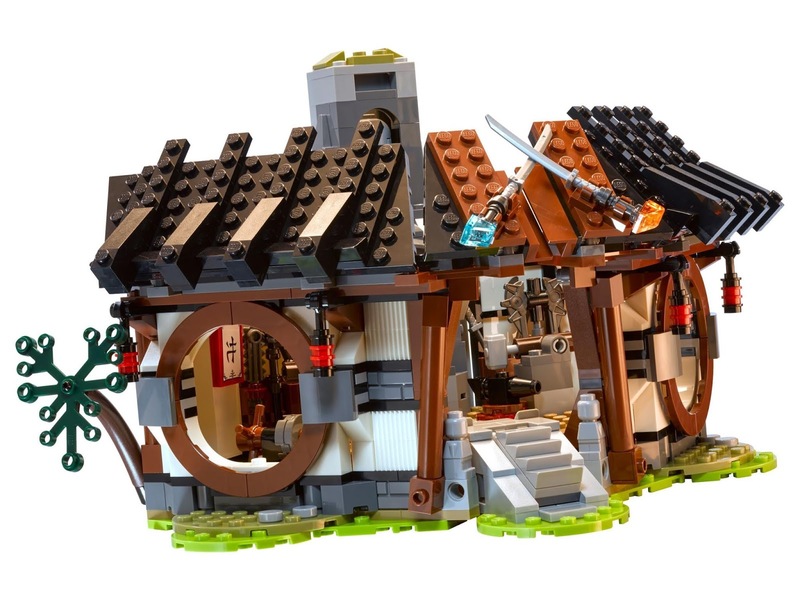 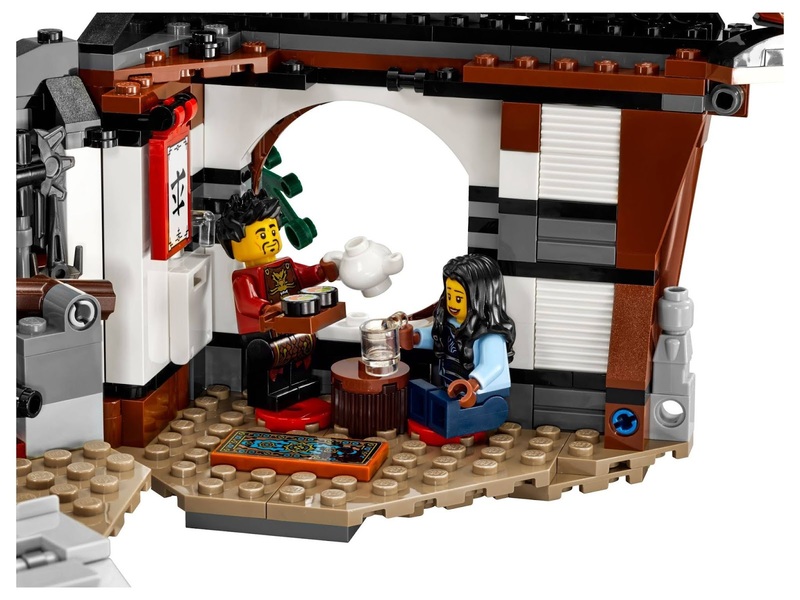 the building has entrance steps, a hidden dragon dagger to activate a turnable chimney, a work area, assorted blacksmith's tools, a leisure area, a plant, a table, 2 chairs, a teapot, a cup and saucer, a fusion dragon landing area roof, transparent blue water, orange fire and swamp reeds. 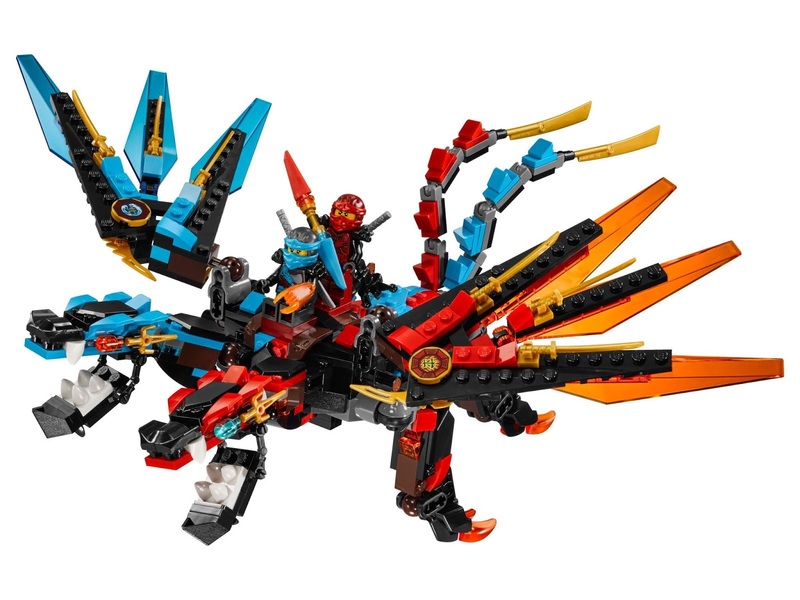 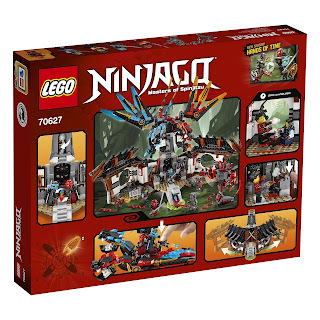 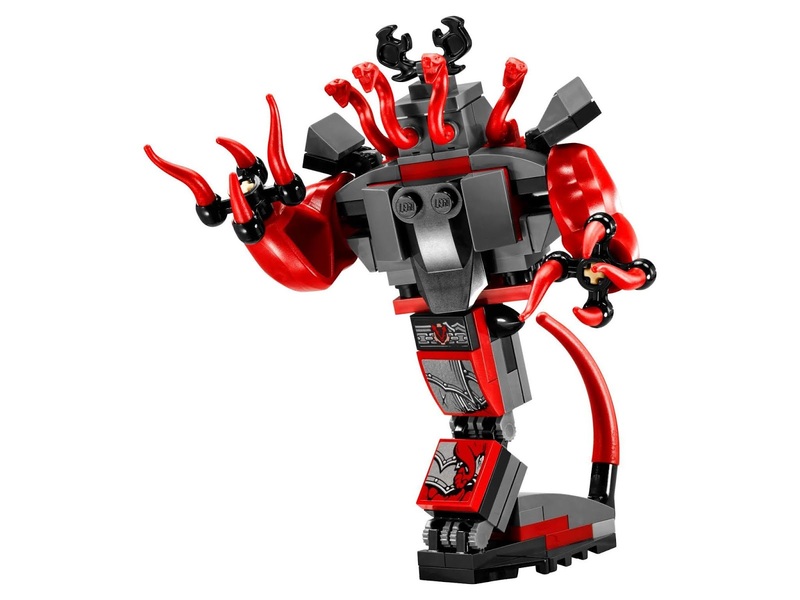 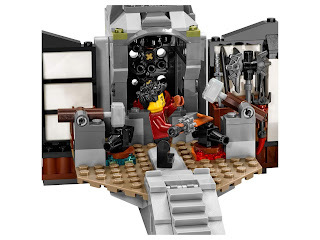 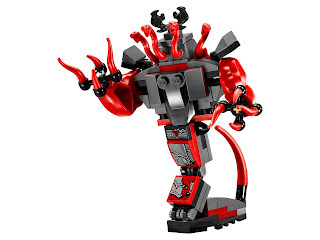 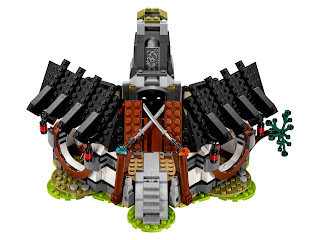 the dragon has 2 minifig seats, 2 heads with snappable jaws, posable neck, wings, legs, tail and a shootable crossbow. minifigs included a nya minifig, a kai minifig, a ray minifig, a maya minifig, a commander raggmunk minifig and a slackjaw minifig.